Cane Creek and absoluteBLACK have teamed up to offer an exclusive Ti-colorway of absoluteBLACK’s narrow-wide chainring. 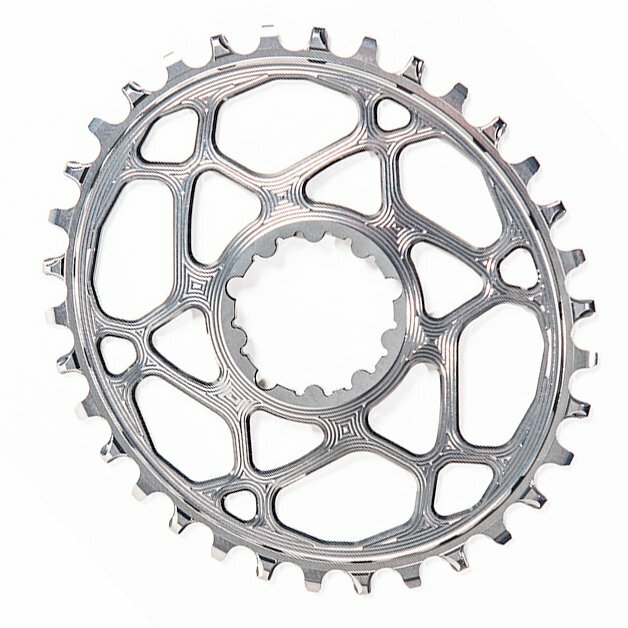 The chainring features a one of a kind oval shape that helps reduce stress on your knees. With strength, efficiency, and longevity in mind, these chainrings are the perfect match for Cane Creek’s eeWings crankset.